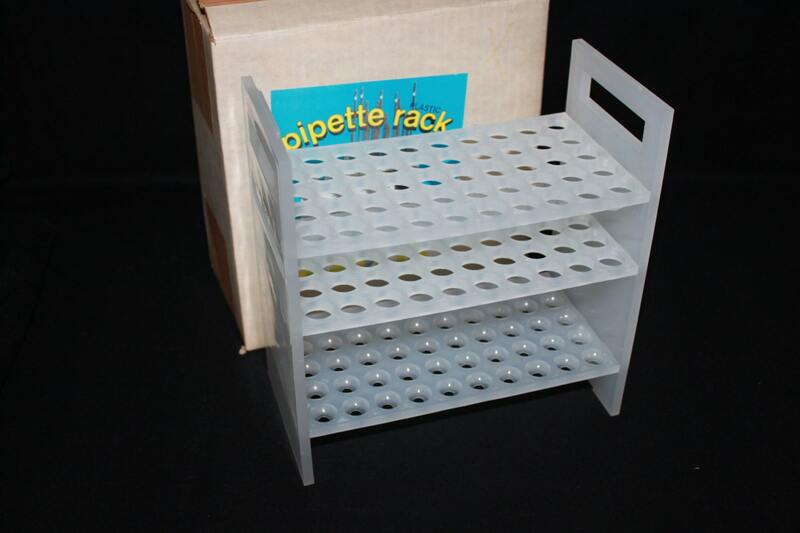 This pipet rack is a reliable and dependable laboratory workhorse. 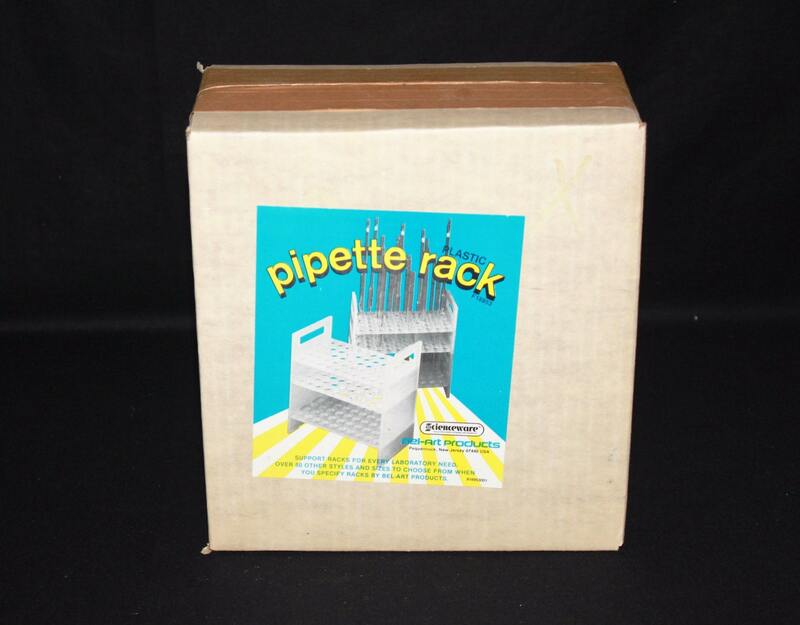 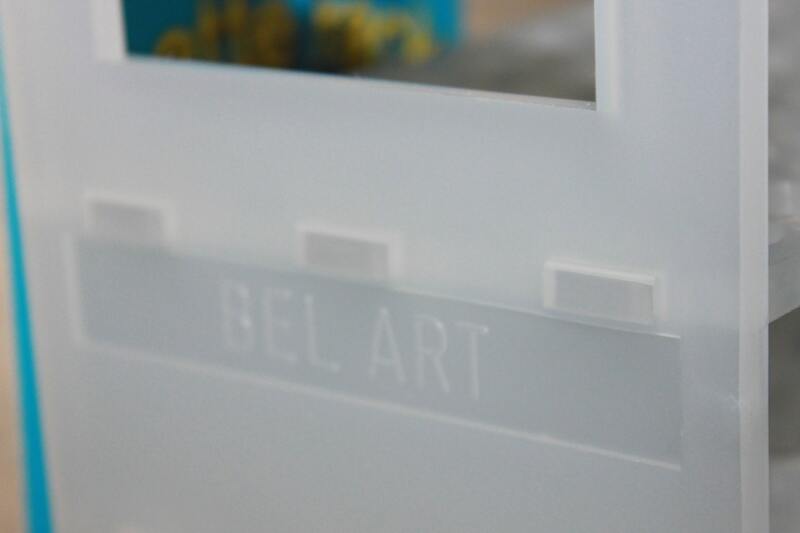 Sturdy polypropylene plastic rack holds 50 pipets in vertical position. 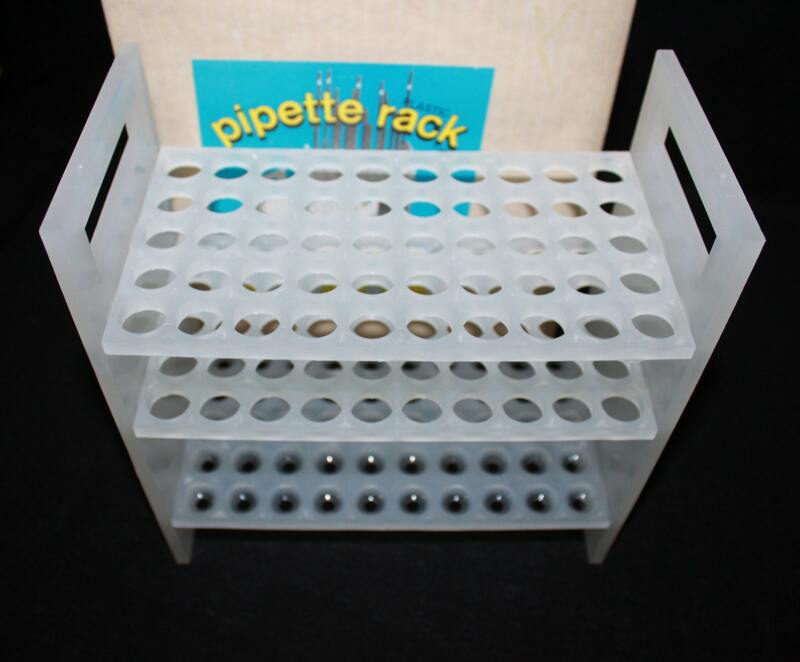 Bottom deck holes tapered from 1.6cm (5/8") to 0.6cm (1/4") diameter. 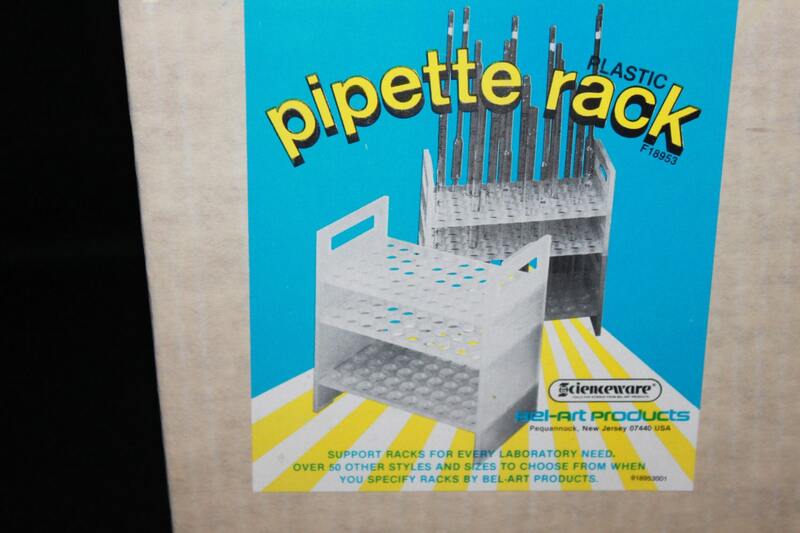 This item is new old stock in open box.